On Ocwen Financial Corporation’s third quarter 2018 earnings conference call, President and CEO Glen A. Messina talked about how the company’s acquisition of PHH provided the opportunity to transform Ocwen into a stronger, more efficient company. He pointed out that in the near-term, the company’s “goal is to return to profitability in the shortest timeframe possible, taking into consideration the robust integration process” currently underway. On Monday, Messina took strategic action on the growth initiative by appointing Timothy J. Yanoti as Ocwen’s first-ever Chief Growth Officer (pictured right). 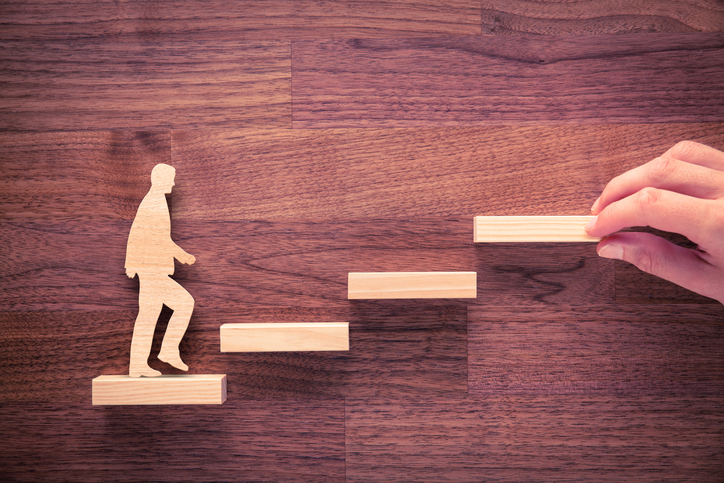 A newcomer to Ocwen, Yanoti will lead the growth charge for Ocwen’s lending business and operations, including forward and reverse mortgage lending, MSR purchases, and servicing business development efforts. Yanoti will report directly to Messina to move his mandate forward. Most recently, Yanoti served as Co-Chairman and President of American Financial Resources (AFR), a residential mortgage originations company with more than 500 employees operating in all 50 states. Previously, he was Senior Vice President, Head of Securitization for Fannie Mae where he was responsible for developing the Common Securitization Platform for the GSEs. Prior to joining Fannie Mae, Yanoti served as Managing Director, Head of Mortgage Banking of Knight Capital Group, a global financial services firm, and Senior Managing Director, Head of Capital Markets of National City Corporation. During his career Mr. Yanoti has also held several leadership roles at General Electric Company, including Head of Global Securitization of GE Capital and Head of Capital and Secondary Markets of GE Mortgage. Prior to entering the finance and banking industry, he worked as an aerospace and software engineer. The company also appointed Albert J. Celini to Senior Vice President and Chief Risk and Compliance Officer. Celini held the same title at PHH, which Ocwen acquired on Oct. 4, 2018. “Our efforts to pursue growth in a responsible, disciplined manner are aligned with our focus on continuing to develop and maintain strong risk and compliance capabilities,” said Messina. Celini was most recently Chief Risk and Compliance Officer of PHH Corporation. Prior to PHH, he was a Risk Management Consultant with Newbold Advisors LLC, a professional services firm, and Common Securitizations LLC, a joint venture between Fannie Mae and Freddie Mac. Celini previously served as Executive Vice President and Chief Risk Officer of Sun National Bank where he was responsible for the development, execution and oversight of the Bank’s enterprise risk management framework. 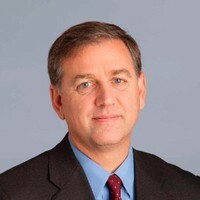 Prior to his role at Sun National Bank, Celini served as Vice President, Single Family Regulatory Affairs and Strategy at Freddie Mac, and spent nearly a decade at Ally Bank (formerly GMAC Bank) serving as its founding Chief Financial Officer, Chief Risk Officer and Director of Lending Development. Before joining Ally Bank, he spent 12 years at Citigroup as a Financial Controller.